Little Ollie the spaniel has just finished his basic training, he was ready to be let off the lead. 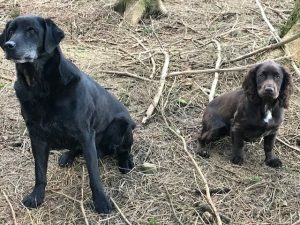 His first walk was in the woods with my old Labrador Twinkle, who I knew would be a calm and steady influence for his first introduction to the world of freedom. 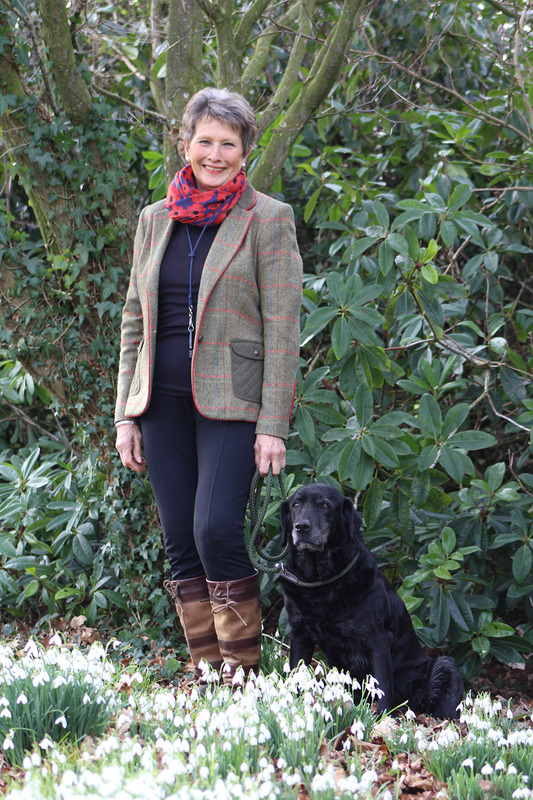 As Twinkle is a trained Gun Dog she doesn’t go far and little Ollie was fascinated by her and watched and copied every thing she did, without realising it boundaries were set out for him and he continued to learn a lot on that walk. 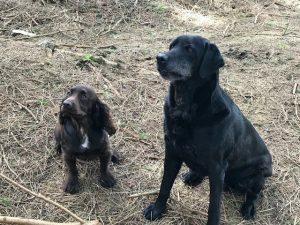 Ollie is now coming on his holidays in August for a few days and so will enjoy walks on the fells with Twinkle who as well as me will keep her eye on him!